SOUTH SULAWESI—The US$ 150-million Sidrap Project, located in Sidrap, South Sulawesi, Indonesia started commercial operations on March 28, 2018, with a generating capacity of 75 MW. The Sidrap Project is the first greenfield offshore investment of AC Energy. According to the International Renewable Energy Agency, Indonesia is the largest country in ASEAN, accounting for around 40% of the region’s energy consumption. As a country that heavily relies on thermal and conventional energy, the Sidrap wind farm is the first wind power project of the country. The Sidrap Project plays an integral role in Indonesia’s goal of reaching 23% renewable energy use by 2025, and 31% by 2050. As countries continue to reach towards a cleaner and greener energy mix, AC Energy and UPC Renewables look forward to other expansion opportunities for Sidrap Wind in the near future. 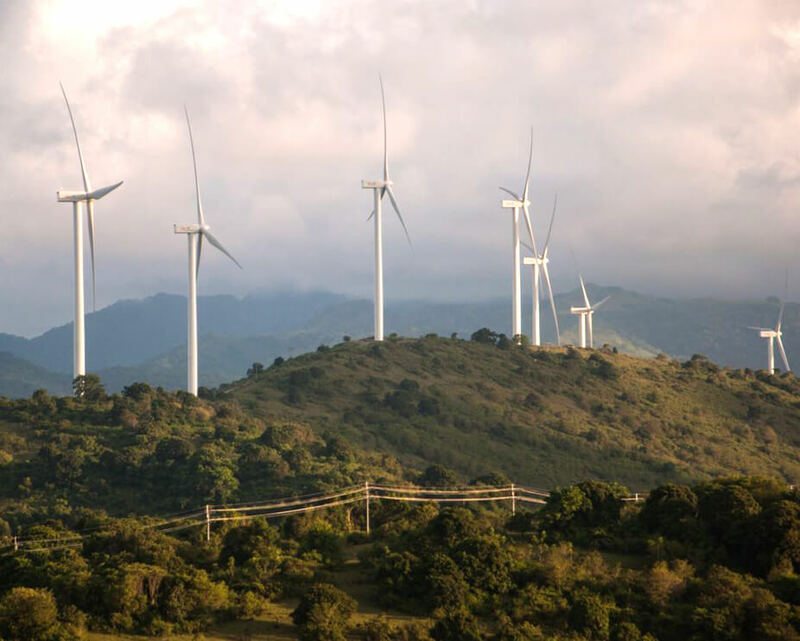 UPC Renewables’ and AC Energy’s partnership started in 2013 for the development, construction and operations of North Luzon Renewables, an 81MW wind farm project in Pagudpud, Ilocos Norte, Philippines. In January, the two groups achieved financial closing in relation to Sidrap wind farm.